Greensburg Civic Theatre announces a change to their May production. The talent pool at recent auditions led them to switch to a production with a smaller, dynamic cast. They will not present Sister Act, but instead stage Songs for a New World. 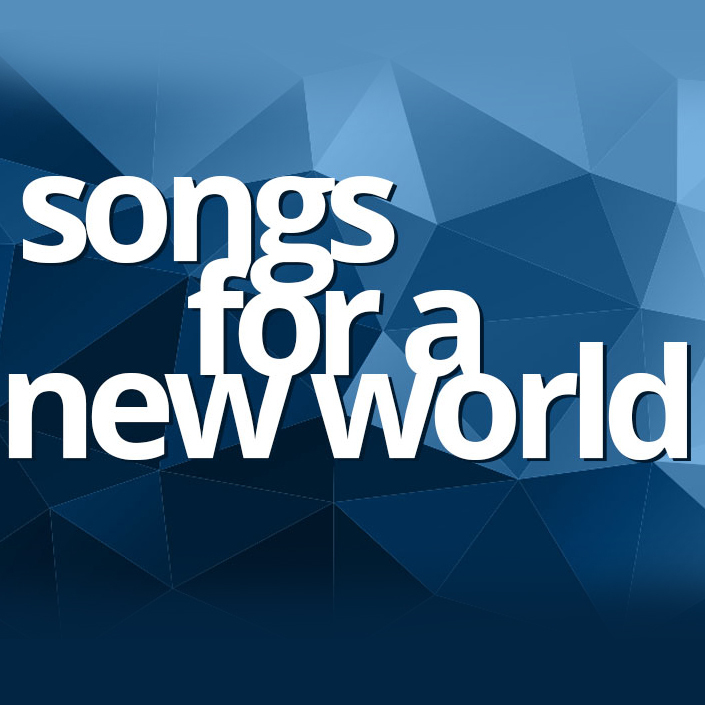 Songs for a New World, the first musical from Tony Award-winner Jason Robert Brown (Parade, The Bridges of Madison County), is a moving collection of powerful songs examining life, love and the choices that we make. Becky Ziegler Koch will direct. It’s about one moment. It’s about hitting the wall and having to make a choice… or take a stand… or turn around and go back. These are the stories and characters of today, the Songs for a New World. The first musical from Tony Award winner, Jason Robert Brown (Parade, Bridges of Madison County), this moving collection of powerful songs examines life, love and the choices that we make. Brown transports his audience from the deck of a 1492 Spanish sailing ship to a ledge, 57 stories above Fifth Avenue, to meet a startling array of characters that range from a young man who has determined that basketball is his ticket out of the ghetto to a woman whose dream of marrying rich nabs her the man of her dreams… and a soulless marriage. With a small, powerhouse cast and a driving, exquisitely crafted score that runs the gamut of today’s popular music, Songs for a New World is a great way to bring the next generation into the theatre. The Greensburg College Club will meet on April 25, 2019, at 7 P.M. at Greensburg Garden and Civic Center, 951 Old Salem Road, Greensburg. This month, the College Club will host stained glass artist, Mandy Sirofchuck. She is the owner of Main Exhibit Gallery and Art Center in Ligonier.